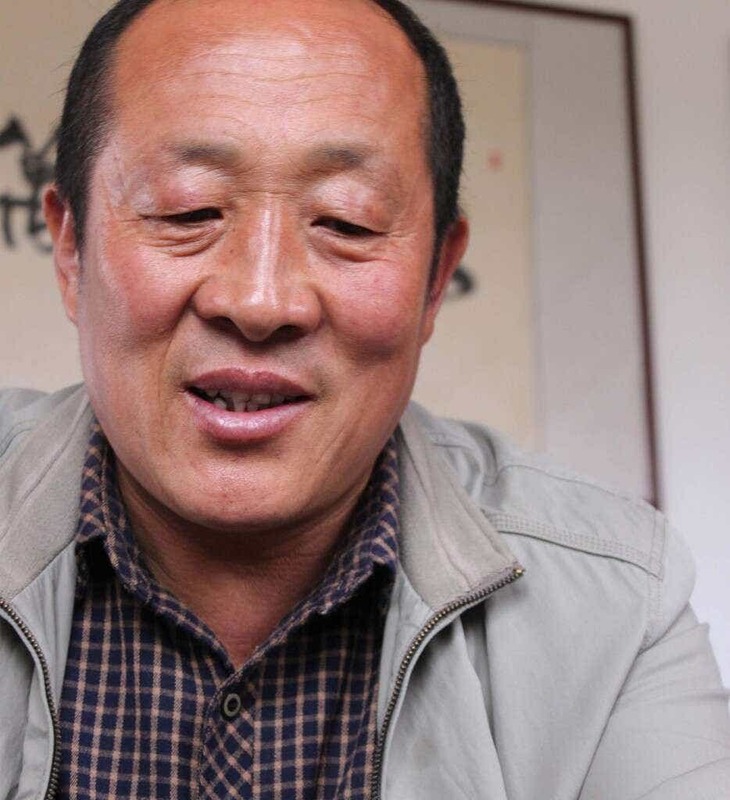 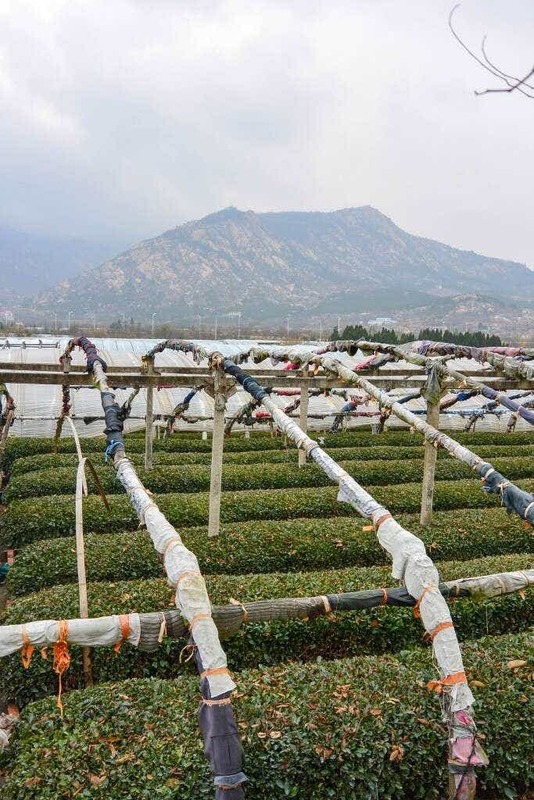 Real pioneers & leaders in Laoshan's tea commmunity, the He family hand picks their tea from their 15 acre farm, hand finished in their own small workshop. 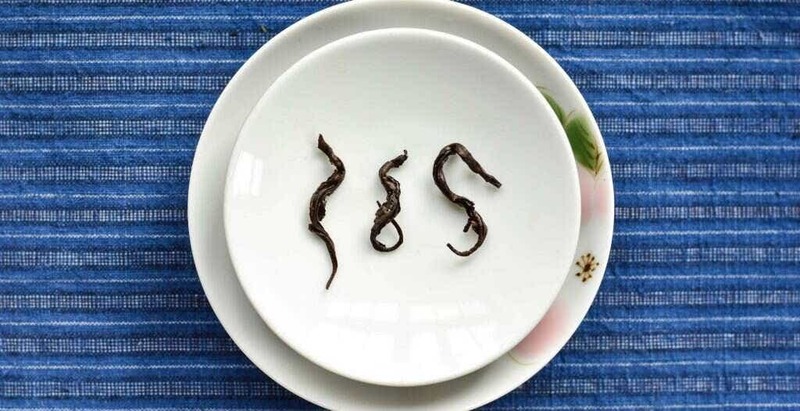 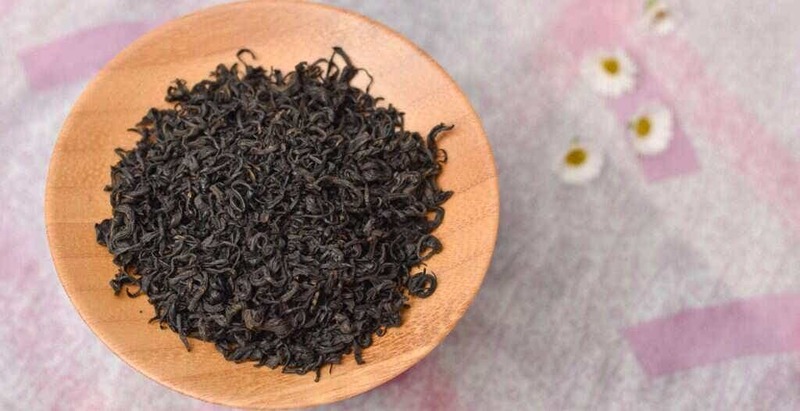 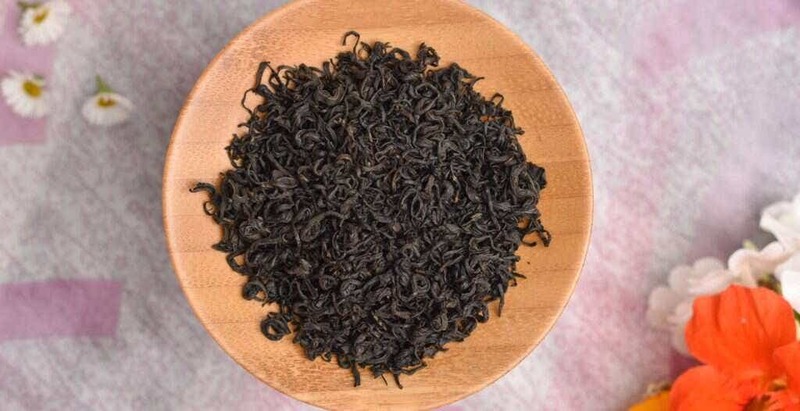 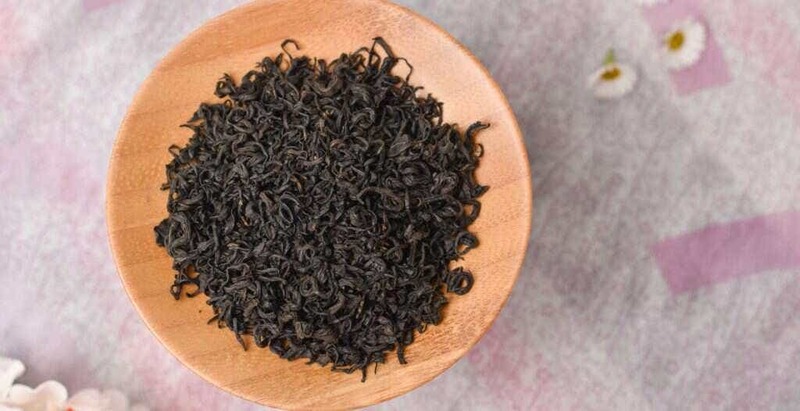 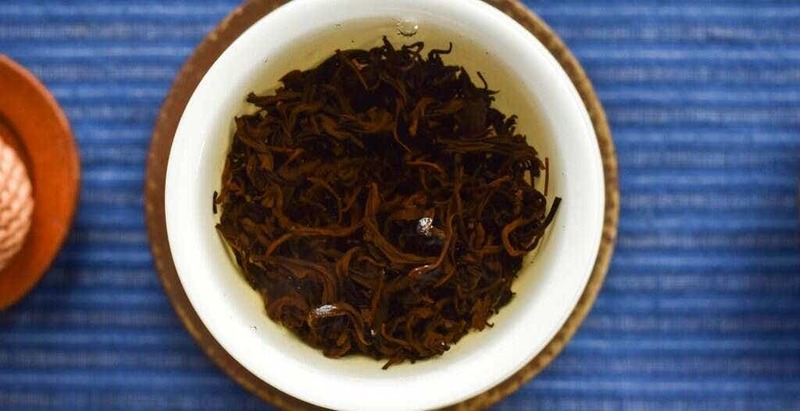 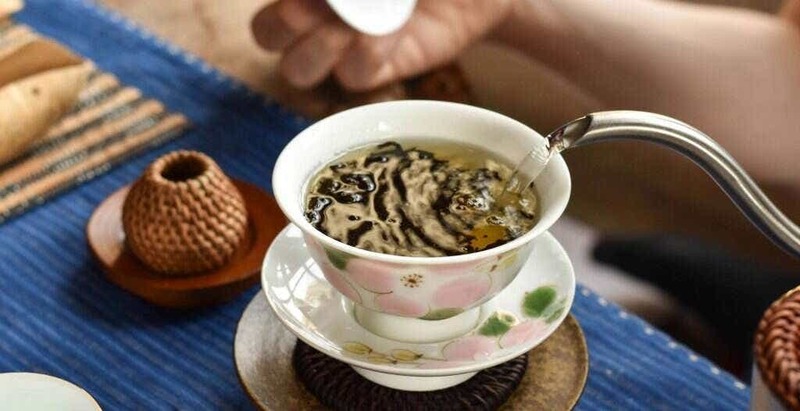 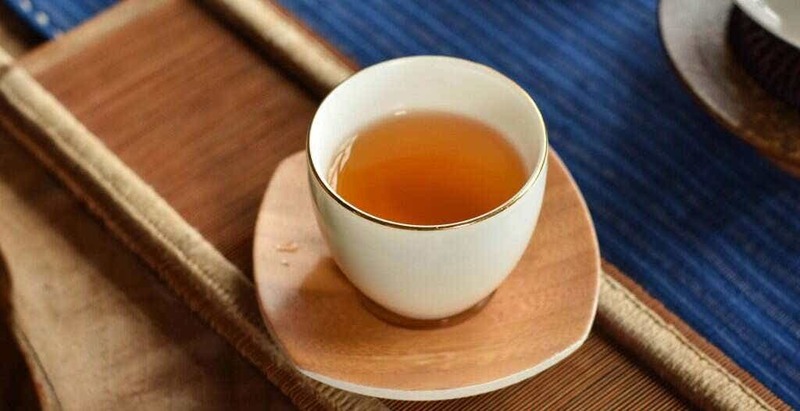 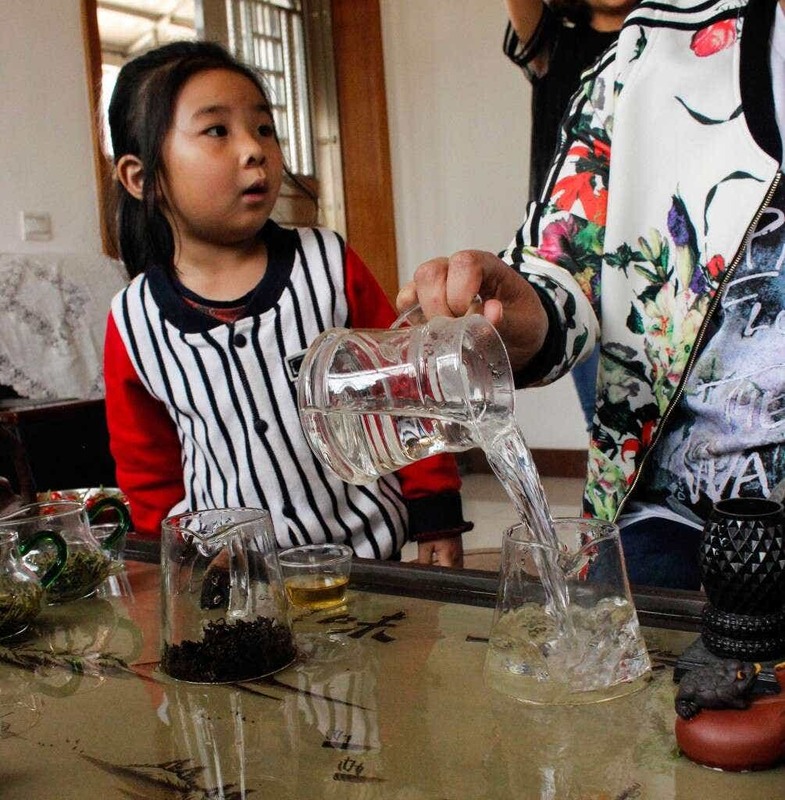 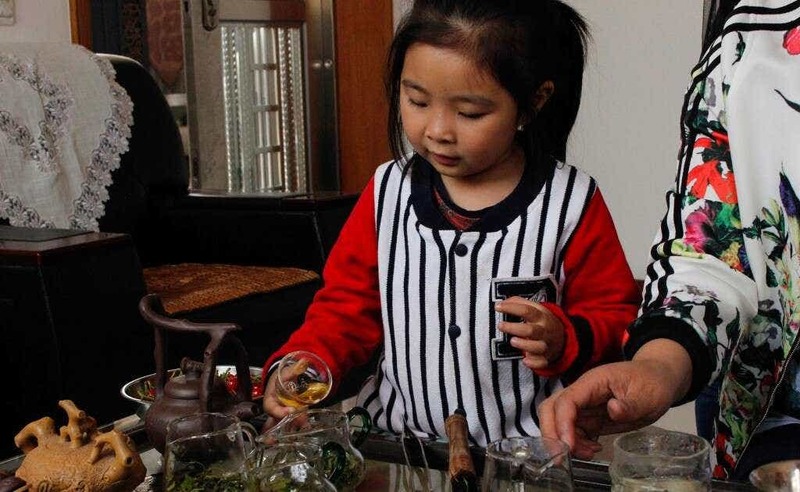 The He Family’s Laoshan Black has become their most famous tea, earning them features in the US and Chinese news media for their innovative work. 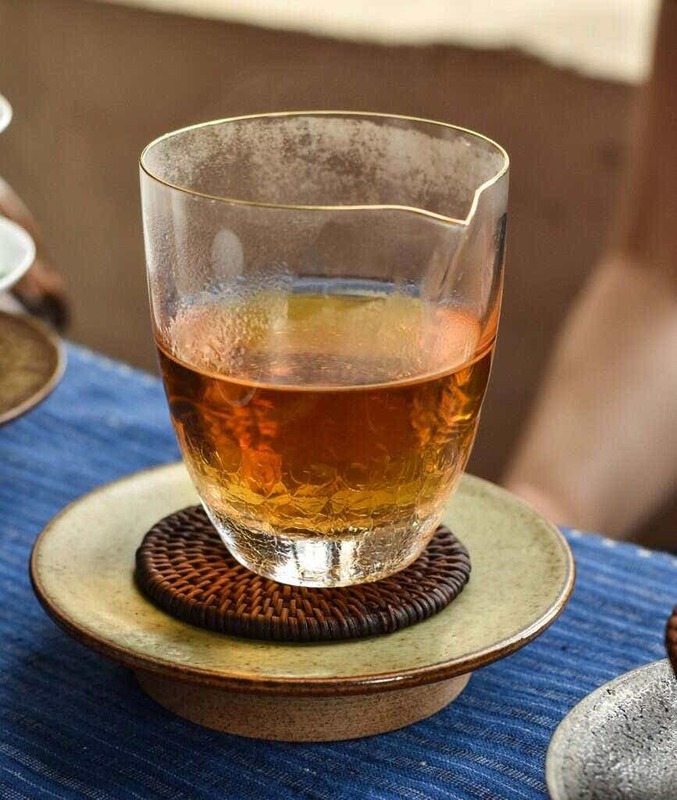 This tea is fed by Laoshan’s famously sweet mountain spring water and oxidized traditionally for three days before finishing to bring out rich chocolate notes. 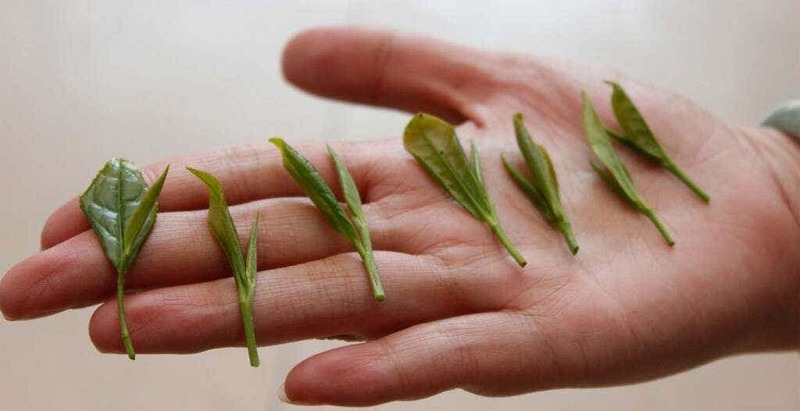 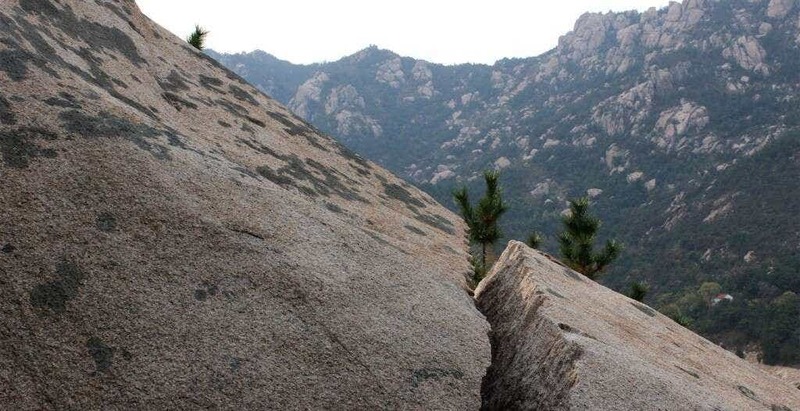 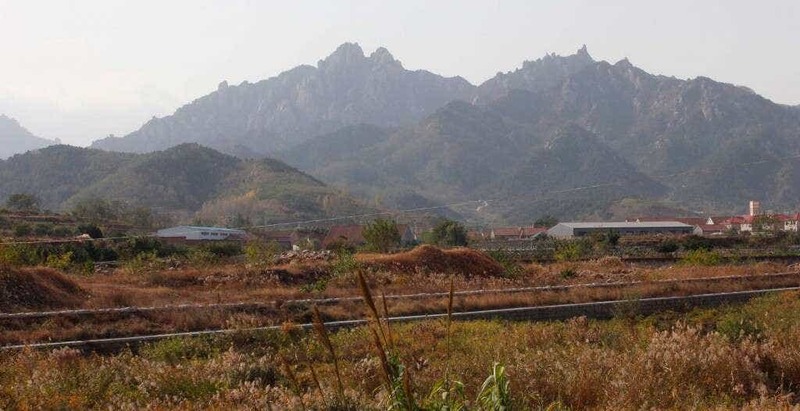 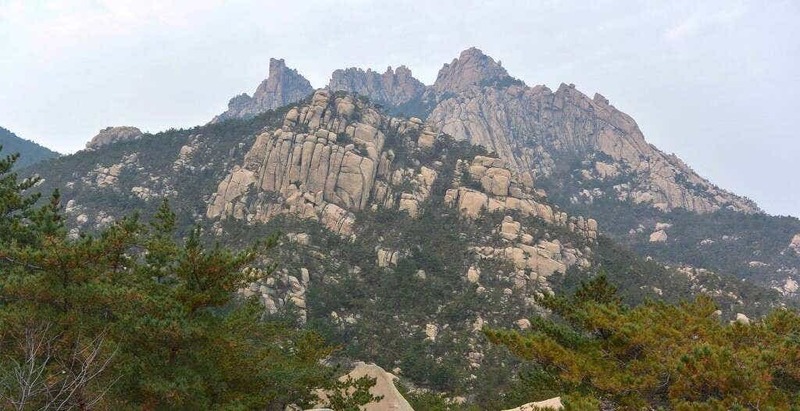 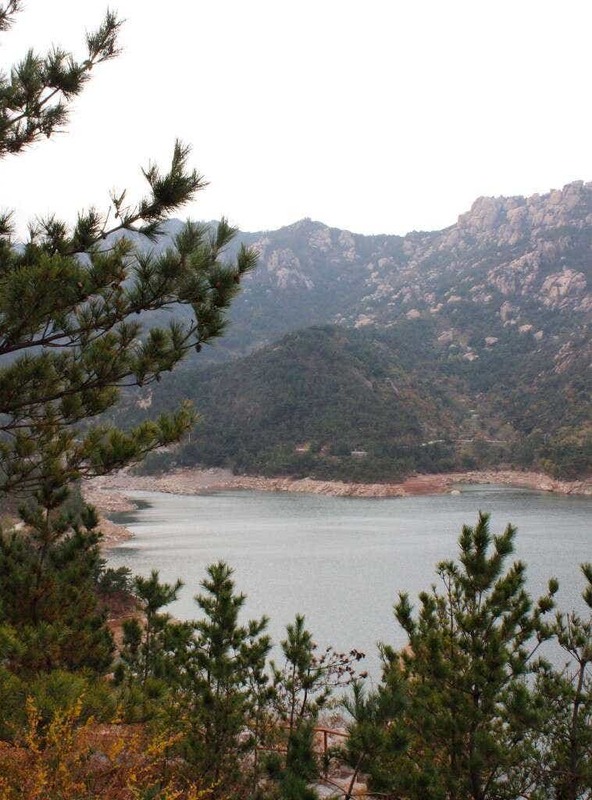 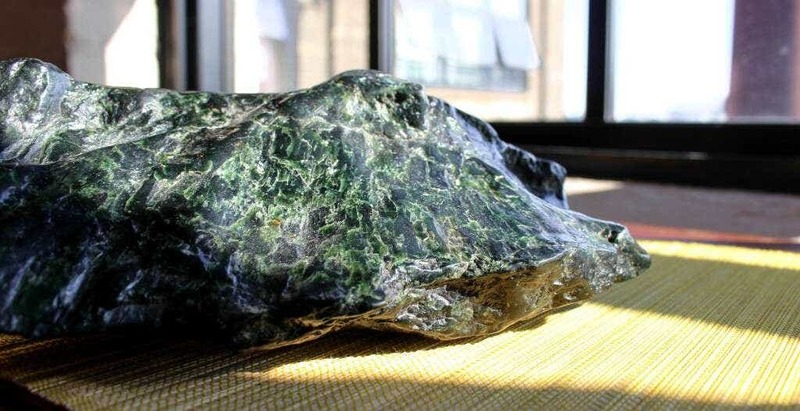 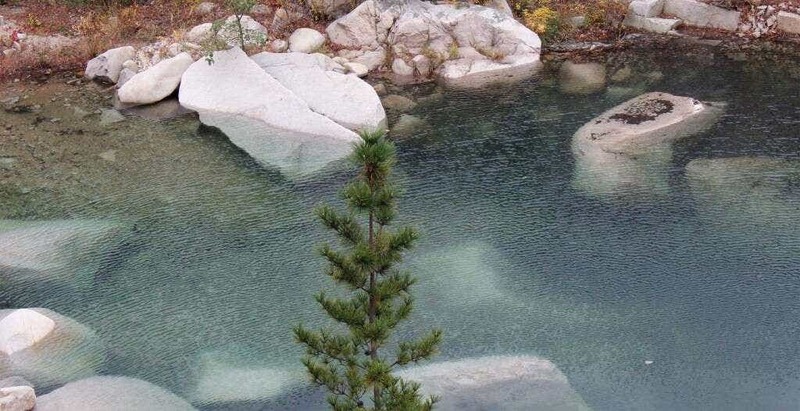 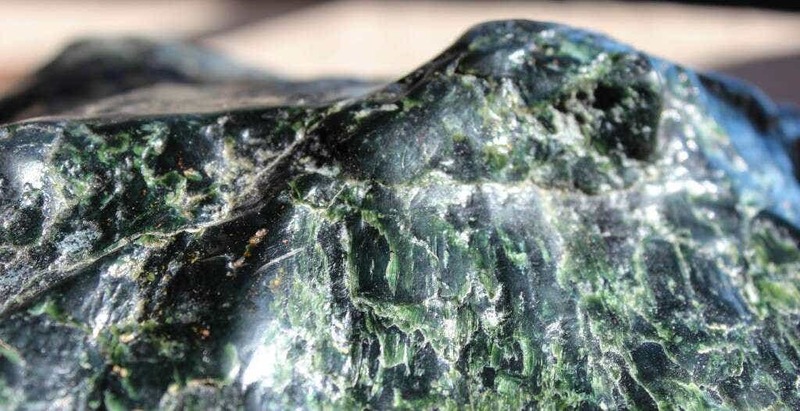 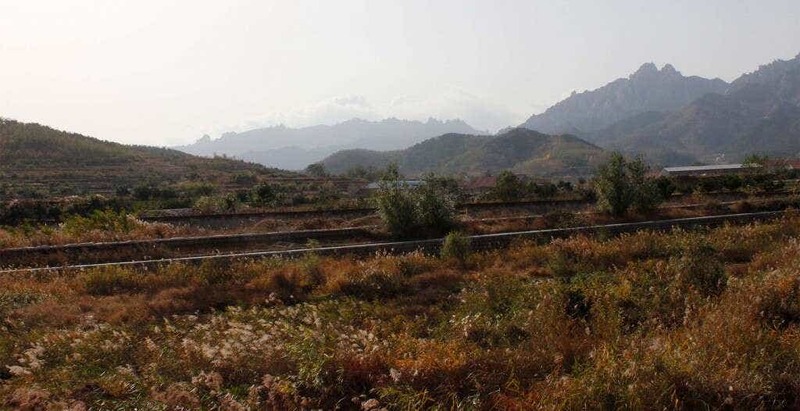 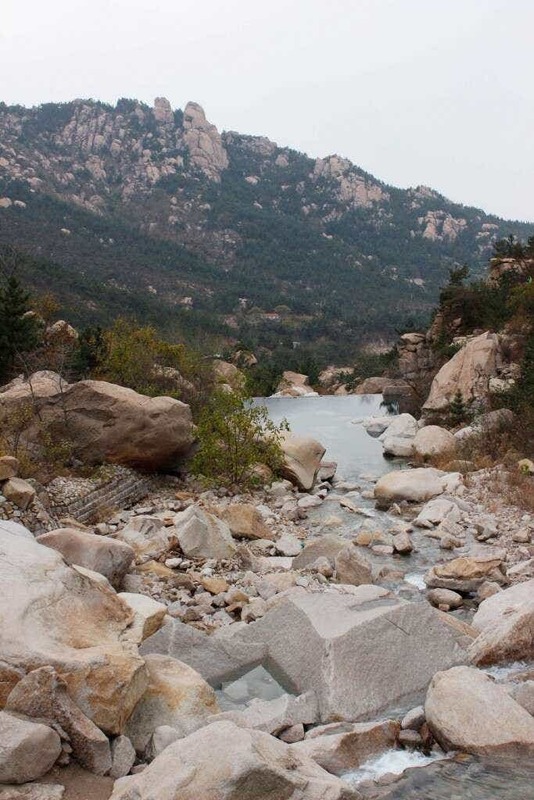 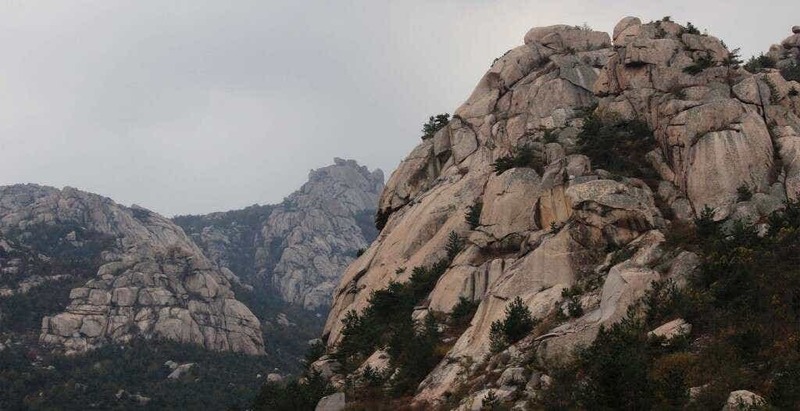 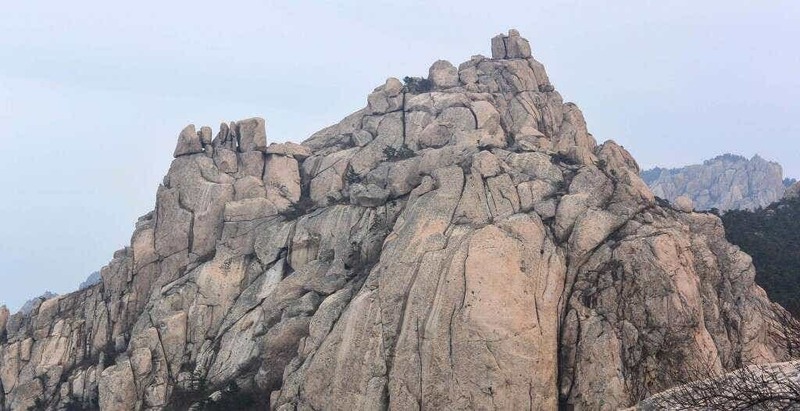 This year is the smallest harvest in Laoshan for years due to a bitter cold winter and early rains and heat. 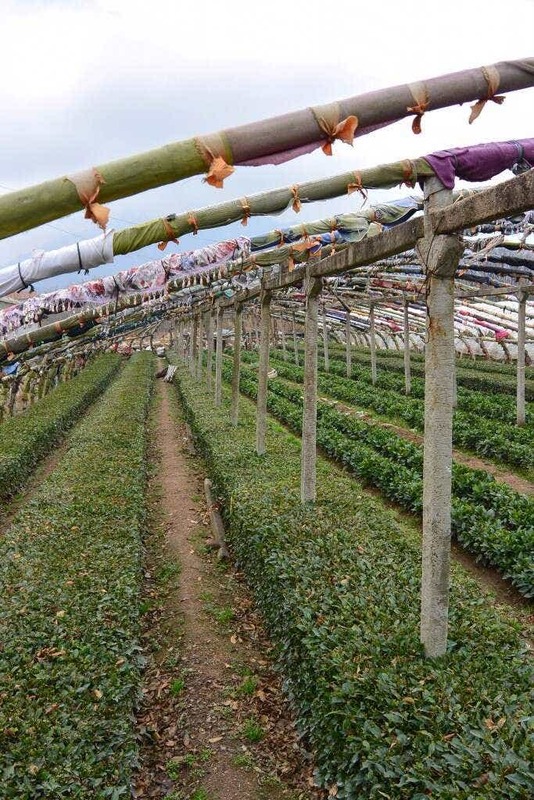 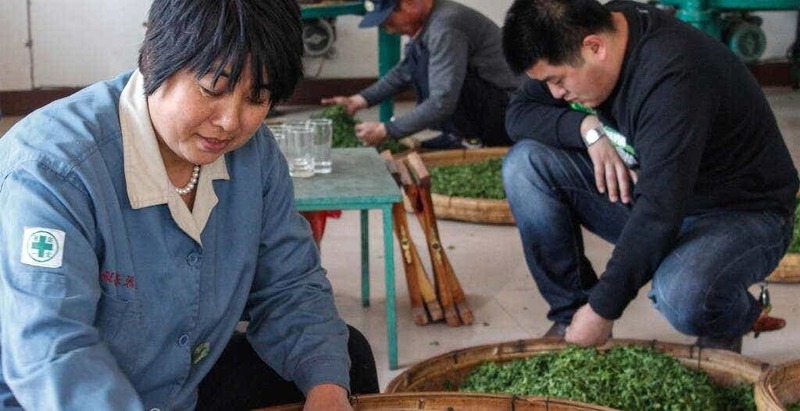 While the cold has made for a difficult year for the He Family, the weather has yielded an even sweeter than usual tea, the precious result of careful hand-picking, field management and craft. 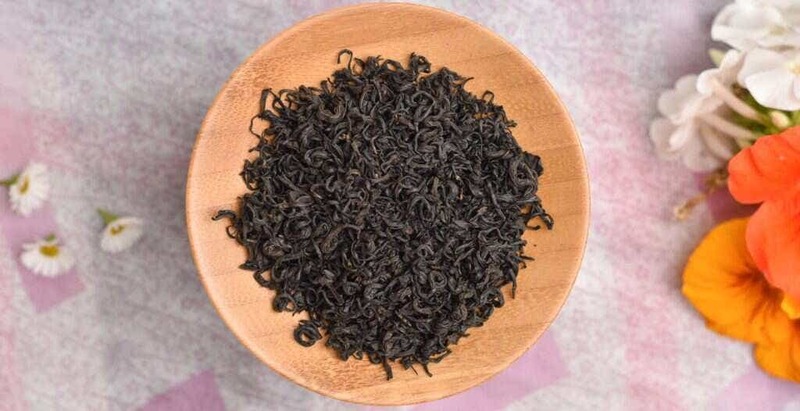 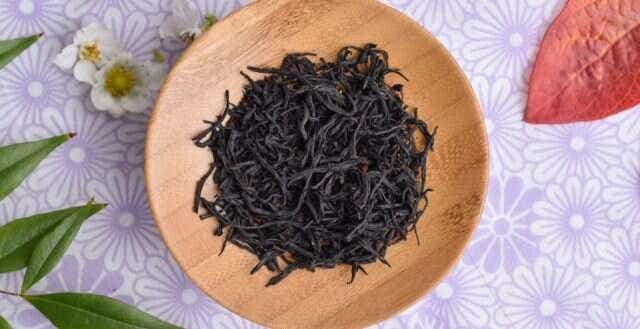 Rich, full bodied and satisfying, Laoshan Black has become our benchmark for all other black teas. 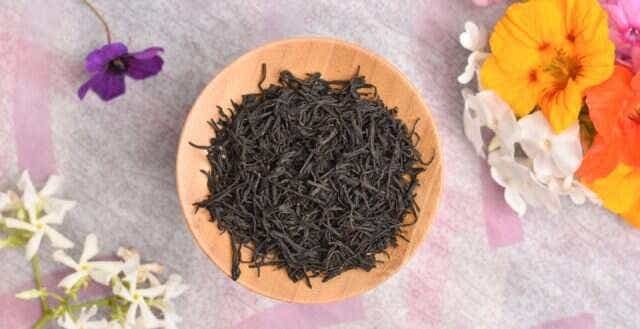 This tea is pre-packed in individual 5g packets for sizes under 100g.
" 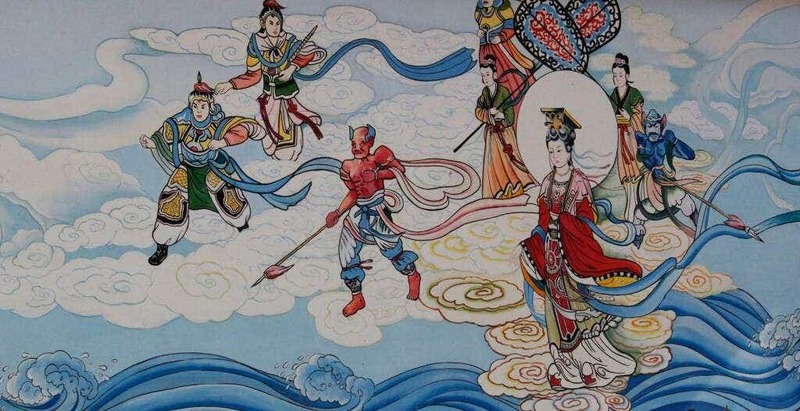 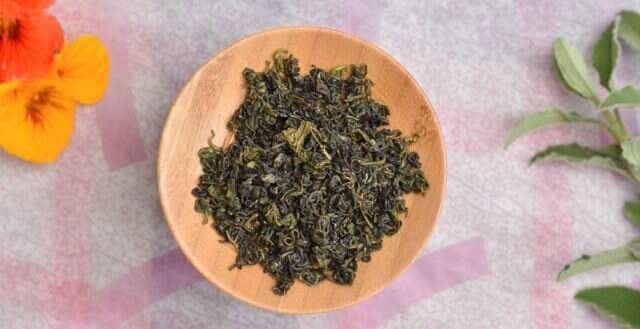 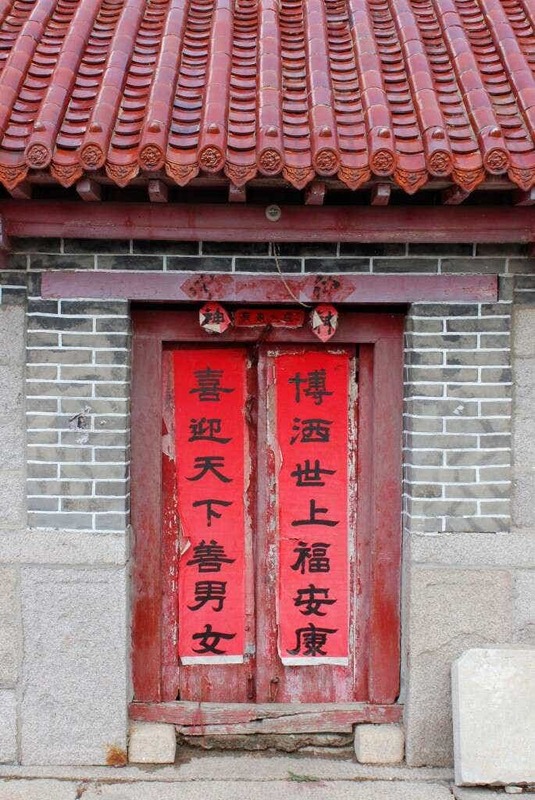 This year brings about a new threat to tea in Laoshan. 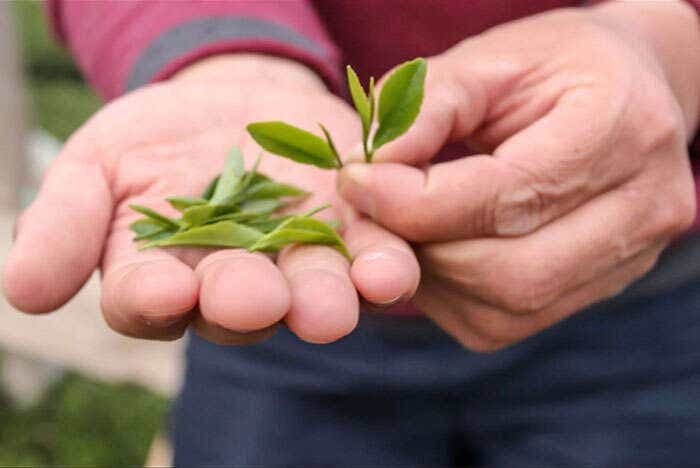 After another historically cold winter, the short spring picking window in 2018 was cut off in May by sudden, unexpected extreme heat and intense rains followed right after by alternating unseasonably cold weather. 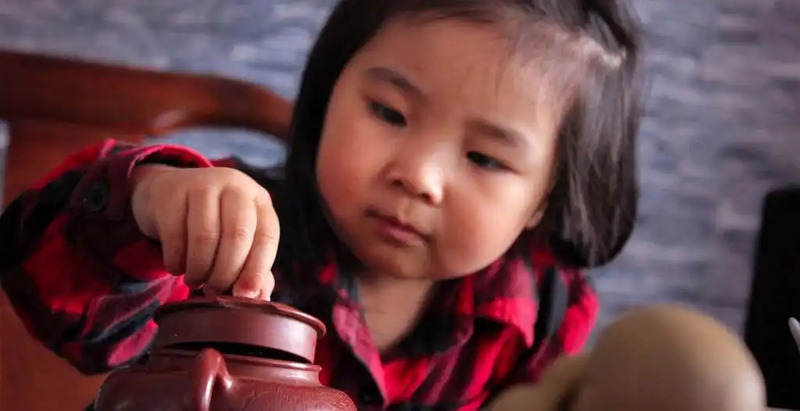 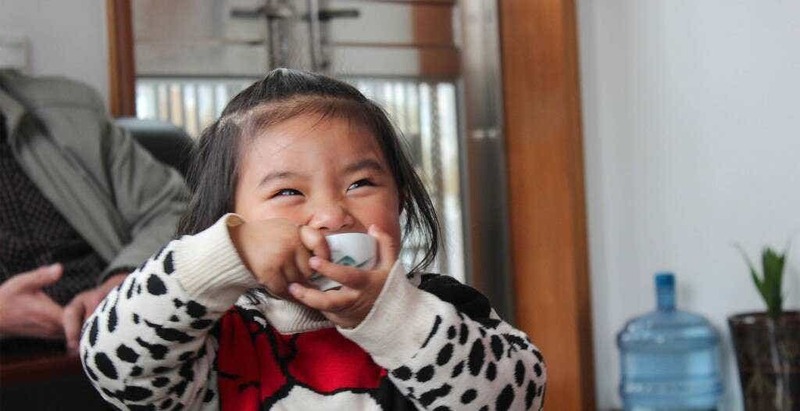 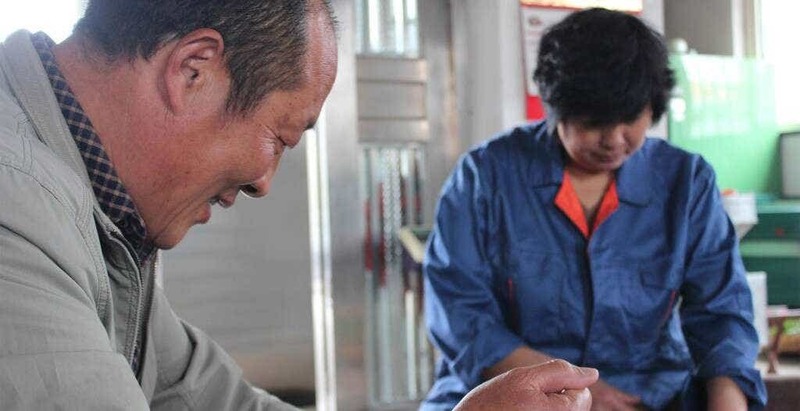 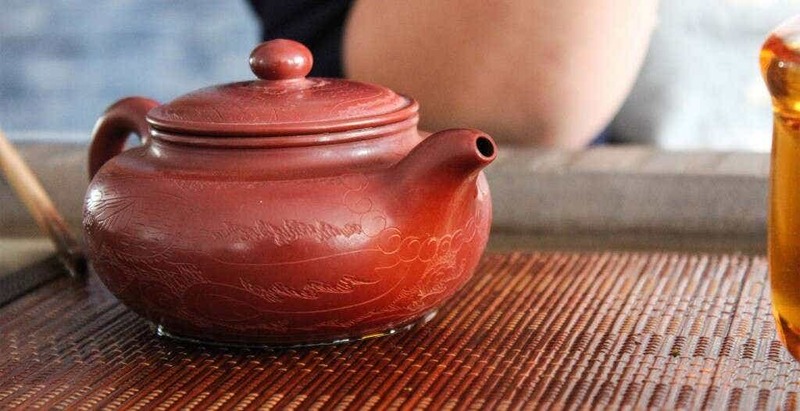 This unprecedented short window to harvest and finish tea after a bitter winter has meant the smallest yield in a generation for the He Family, and for the entire small village of Laoshan... "
Niu Niu loves using her mother's yixing tea pot!